Dawn at Oak Heights on Oct 12. 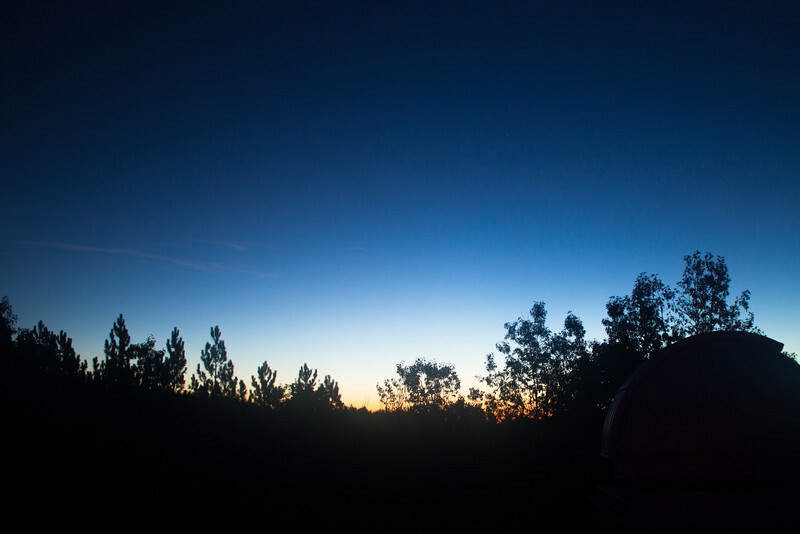 Alex and me (Anu) tried to find comet ISON in the wee hours of the morning. We didn't find any noticeable tail, but did get to see a glorious dawn!